Studied organ under H.A.Roberts FRCO. Read BSc Physics at Imperial College, London. Studied acoustics under Dr R.W.B.Stephens. Trained with Wm.Hill & Son and Norman & Beard Ltd.
Whilst there, studied voicing and tonal design under Robert Lamb and Mark Fairhead. 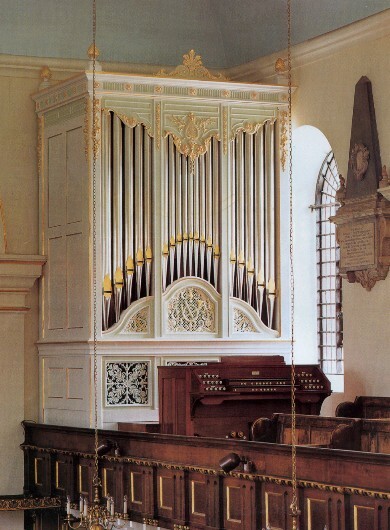 Later worked on mechanical design and on tonal design and supervision, including work on seven cathedral organs and the recital organ in the Royal College of Organists before leaving professional organbuilding. Fellow, Incorporated Society of Organbuilders. Institute of Musical Instrument Technology.